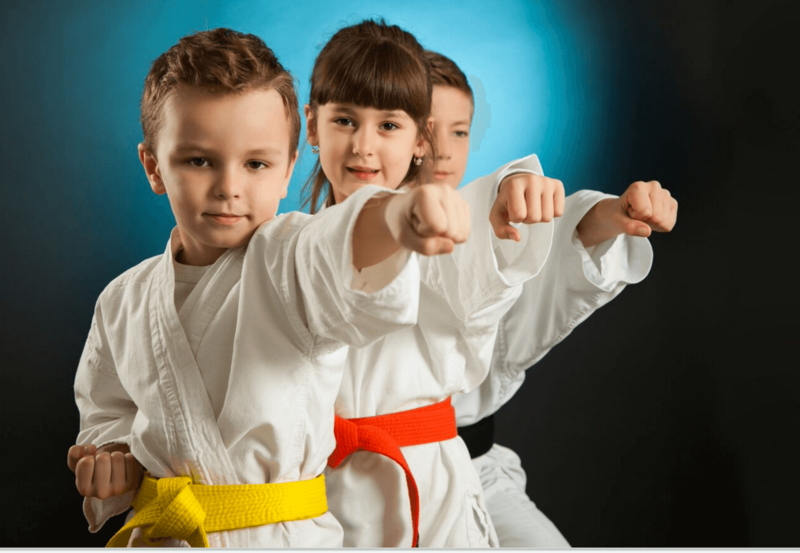 Awesome Kids Martial Arts Classes in Staten Island Teach Life Skills! Lil' Dragons: A wonderful first step into a the journey of a lifetime! The Lil' Dragons Program is a detailed curriculum that focuses on improving preschool age children’s basic motor and listening skills. These skills will help them enter society with a more confident and enthusiastic outlook. They will become better students at school, better listeners at home and more ambitious towards the future. 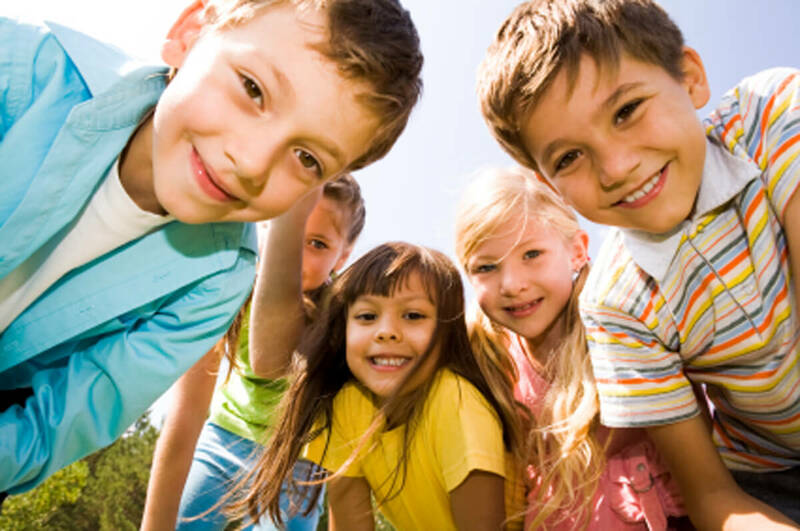 We believe the time between the ages 3 and 5 are the most important years of a child’s development. Our program will enhance positive development in a fun and motivating way. The Lil' Dragons program will also prepare your child for our Beginner Dragons Program. In the Lil' Dragon classes, your child will be exposed to positive social interaction. They will learn how to work with others and follow directions from their instructors. Our Lil' Dragons instructors are good role models who are trained specifically to work with preschool aged children. THE BENEFITS OF MARTIAL ARTS ARE LIFE CHANGING! Martial arts sometimes get a bad rap. People often falsely associate it solely with Hollywood kicks and punches, but fail to realize that the main thing Martial Arts teach is LIFE SKILLS. While self-defense is an aspect of it, martial arts goes far beyond that. Not only does it help develop self-confidence and self-esteem, it also builds a sense of respect for others and encourages non-violent conflict resolution! Martial arts teach socialization skills to diffuse tense situations rather than actively engage in them. Learning martial arts can benefit anyone and everyone. Yet it is particularly beneficial for children, especially those that are working through their own difficult issues. What are some of the most obvious benefits?